For compliance purposes, in some cases companies are required to retain paper documents for up to 7 years; this can be particularly tricky when it comes to accommodating years of information onsite at your location. In fact, it only contributes to clutter and disorganization which can be a security risk to your company. Hiring a company like Shred A Way to come and collect these documents for storage purposes, is the most practical way to offload onsite record storage; we’ll maintain your records safely until you are ready to retrieve them again, or until they require secure destruction. We look after your documents throughout their entire lifecycle. 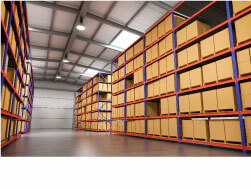 We protect your records and deliver them as requested, freeing up your valuable office space. We’ll assist you with your records management policies, providing solutions that fit your unique needs. For trusted document storage you can count on, turn to Shred A Way, servicing the Columbus, Georgia area. 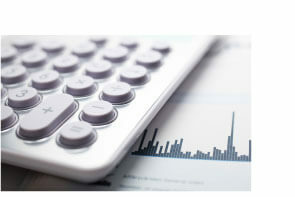 Shred A Way’s off-site records storage services provide indexing and records archiving in our state-of-the-art facility. Through the use of metal shelving, your boxes are bar-coded accordingly and placed in a completely enclosed storage space. For quick and convenient service we have truck loading access allowing us to serve you better. Furthermore, our building is equipped with the highest level of security, ensuring your records are protected and secure at all times. Our storage boxes are high in quality and designed to last and protect your documents for the duration of the storage period. 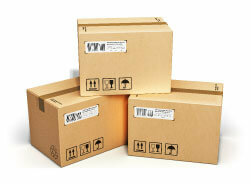 Available in several sizes, these bar-coded boxes are provided for paper of any size. Whether you’re in need of short-term or long-term storage solutions, our records storage provides you with compliant and secure options. 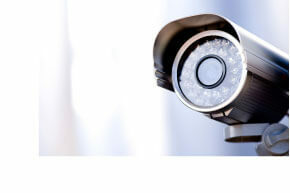 Shred A Way’s facility is securely monitored 24/7, with gated access surveillance for additional protection. Our professional staff is fully trained and certified providing your records with the utmost care. We’ll arrive at your location and transport all critical records in our GPS tracked and monitored shred trucks, to our secure facility; your records are safe from the moment we collect them to the moment they’re stored away.